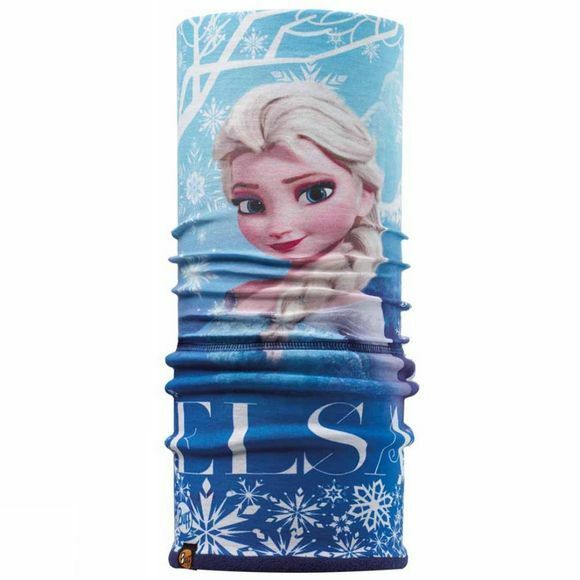 The Kids Polar Buff is created by joining a Child Buff to a cylindrical piece of Polartec fleece fabric. In cold weather the Kids Polar Buff will help maintain their body temperature and prevent heat loss. It can be worn as a neckerchief, hairband, headband, mask, balaclava, scarf, pirate hat, cap or beanie. Super soft to the touch, they will love wearing the Kids Polar Buff.